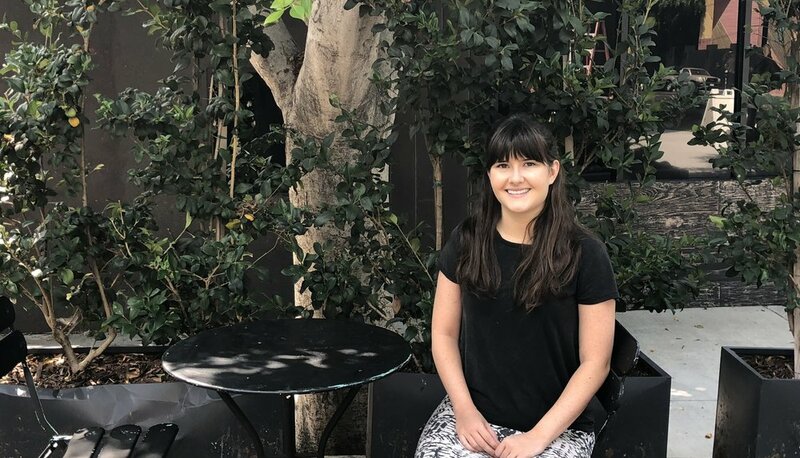 Tess N completed her undergraduate studies at UC Santa Barbara in Psychology where she was a research assistant under Dr. Barry Giesbrecht at the Attention Lab. She is a professional Academic Interventionist. Her strengths lie in Organization, Academic Management, Study Skills, Reading Comprehension and Executive Functioning skills. She has worked with students as young as Middle School and as advanced as High School, and has extensive experience dealing with students with learning differences.